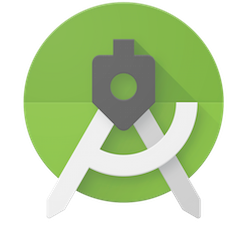 Starting today, you can download Android Studio 3.2 Beta. Previewed at Google I/O 2018, the latest release of the official Android IDE is focused on helping onboard you to all the new features launched around Google I/O — Android JetPack, Android P Developer Preview, and the new Android App Bundle format. There are also several other exciting new features included in Android Studio 3.2 to accelerate your app development, such as Emulator Snapshots and the Energy Profiler. Android App Bundle support – The Android App Bundle is a new publishing format that uses the Google Play’s Dynamic Delivery, which delivers a smaller, optimized APK that only contains the resources needed for a specific device. 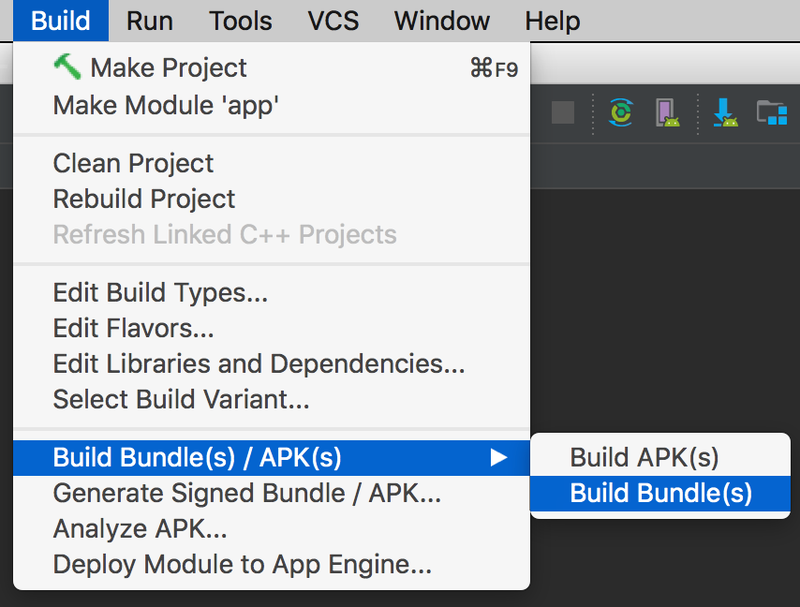 Without any code changes, you can take advantage of the app size savings of an Android App Bundle by navigating to Build → Build Bundle / APK or Build → Generate Signed Bundle / APK. Emulator Snapshots – With Android Studio 3.2 you can create snapshots at any emulator state and then start a snapshot in under 2 seconds. You can pre-configure an Android Virtual Device (AVD) snapshot with the apps, data and settings that you want and then repeatedly go back to the same snapshot. Learn more. Energy Profiler – The new Energy Profiler in the performance profiler suite can help you understand the energy impact of your app on an Android device. You can now visualize the estimated energy usage of system components, plus inspect background events that may contribute to battery drain. An overview of all the recent features in Android Studio for Android app developers. The session includes demos and a tour de force presentation of relevant features that will accelerate developers’ workflow on the latest Android APIs. This talk demonstrates how to diagnose and troubleshoot performance problems with your app using Android Studio Profilers. It covers examples of how to use the CPU, memory, network profilers, and highlight what’s new. If you find a bug or issue, feel free to file an issue. Connect with us — the Android Studio development team ‐ on our Google+ page or on Twitter.